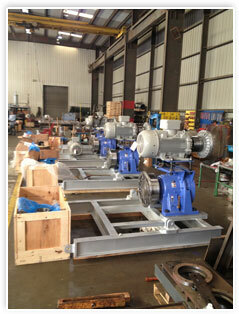 Hahn & Clay designs process skids or fabricates skids to your design. We have fabricated process skids for a wide range of applications. We routinely fabricate LNG skid packages.